Pumpkin Spice this and pumpkin spice that. It is all anyone seems to be talking about when fall arrives. If you haven&apos;t tried anything pumpkin spice yet, maybe because you haven&apos;t had the chance (unlikely) or you don&apos;t want to hop on the pumpkin train, my advice to you is to get over it and allow yourself one of the finer things in life! 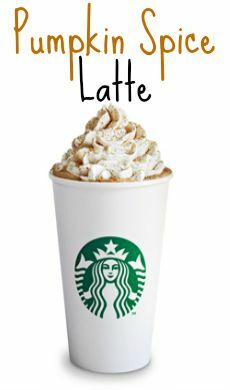 Pumpkin spice flavoring has been around for years but has become more popular in recent years thanks to the Pumpkin Spice Latte at Starbucks. The funny thing is that most of the pumpkin spice flavorings hardly have any pumpkin in them at all. It is more or a combination of cinnamon, nutmeg and ginger with only a hint of pumpkin. 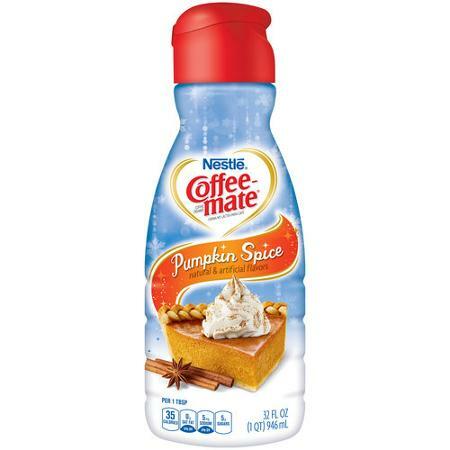 But that doesn&apos;t stop the rest of the nation from buying anything pumpkin spice related such as pumpkin spice coffee creamer by Coffee Mate, pumpkin spice bread, sweets, smells, drinks and everything else with the word pumpkin in the title. 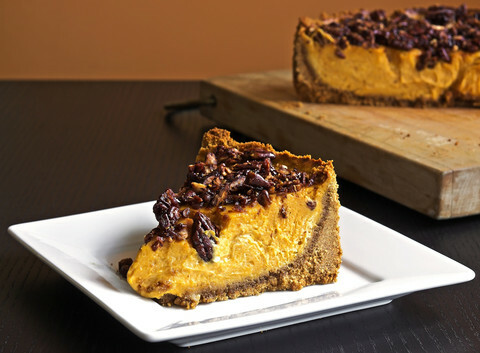 Below is a list of amazing pumpkin flavored items for pumpkin spice lovers and novices. Thousands of pumpkin flavored beer surface around this time of year. 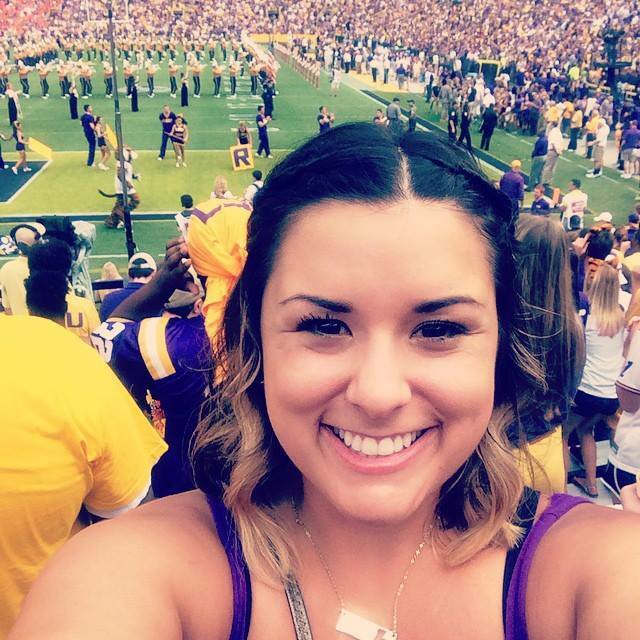 Only a few ever seem to make it down to Baton Rouge though. 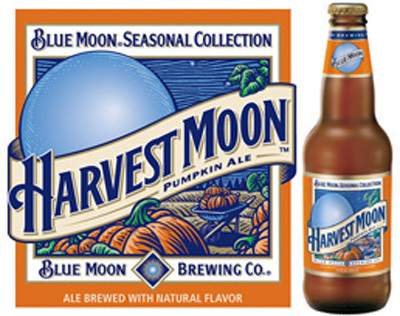 What you can find is Blue Moon Seasonal Collection Harvest Pumpkin Ale at Wal-Mart and Wasatch Black O&apos;Lantern at The Chimes. 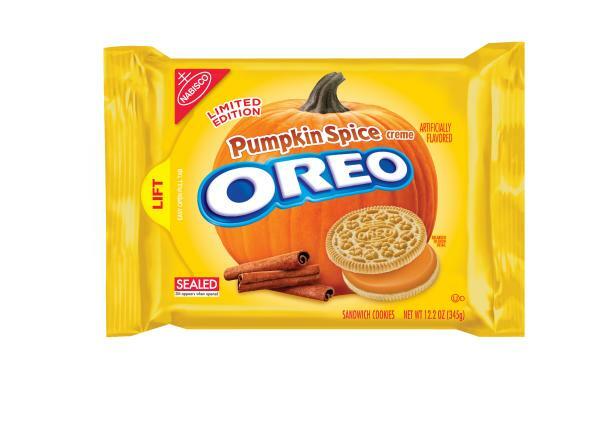 Pumpkin Spice is traditionally sweet so it only makes sense that a pumpkin spice sweet craze would happen. 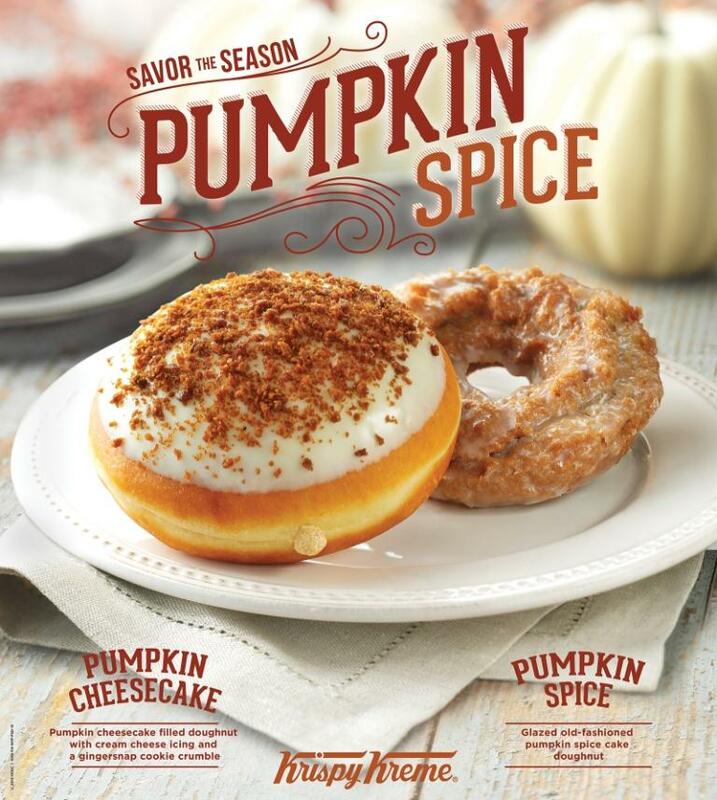 Here in Baton Rouge you can get a variety of pumpkin spice sweets, such as a pumpkin spice cupcake from Cupcake Allie, as well as a Pumpkin Spice Doughnut from Krispy Kreme. You can find other pumpkin spice treats, such as Pumpkin Spice Breakfast Rolls from Pillsbury Grands, Pumpkin Spice Oreo&apos;s and Pumpkin Spice Eggo&apos;s from Kellogg brand. 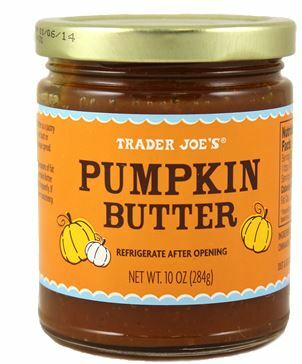 There is literally no excuse not to try something pumpkin spice flavored this fall. 3. Red Stick Spice Co. 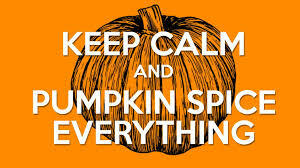 The Red Stick Spice Co. has you covered when it comes to pumpkin spice spices. Here you will find recipes, such as Pumpkin Spice Bread and Pumpkin Spice Cheesecake and Pumpkin Pie Spice to cook with or add to your tea. Red Stick Spice Co. out source the best spice blends from local chefs, award-winning grill masters, regional farmers and they even blend some of their own. Starbucks started the trend but other popular coffee brands have jumped on board. 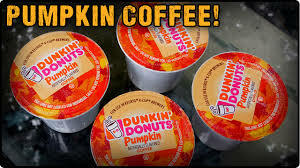 Dunkin Donuts has hot and cold pumpkin spice coffee. Other, more local shops like PJs Coffee and Community Coffee also have a pumpkin spice blend. But if you prefer to use your Keurig, several companies, like Green Mountain Tea, Starbucks, Cafe Escapes, Cameron&apos;s and more have you covered with pumpkin spice cups. Isn&apos;t this store always just the absolute best? 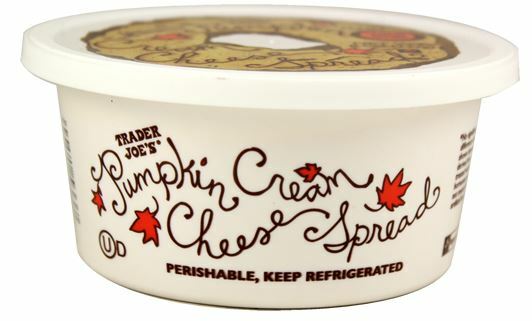 This fall Trader Joe&apos;s has a variety of all things pumpkin, including pumpkin butter, ice cream, cream cheese, tea and more! So no matter where you live in and around Baton Rouge, you will be able to find a location with something pumpkin spice. I personally recommend trying a pumpkin spice coffee with a pumpkin spice sweet. The combination will be amazing but be careful, you might get a serious pumpkin rush.